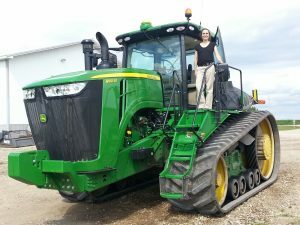 Farm accountants have a lot more to offer than advice on how to maximize tax returns. In fact, they play a pivotal role in scaling conservation. 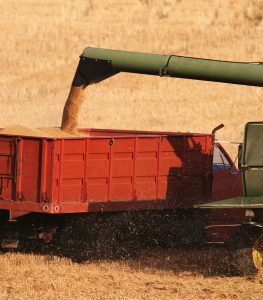 Environmental Defense Fund and K·Coe Isom AgKnowledge, a managerial accounting service for farmers and ranchers, teamed up with three Midwestern grain farmers to study how the adoption of conservation practices affects farm budgets. These farmers, based in Iowa, Kansas, and Ohio, have all adopted some combination of no-till, crop rotations, cover crops and nutrient management. They were generous enough to open up their books so that AgKnowledge could analyze the financial impact of these conservation activities. The vast majority of the media stories surrounding Amazon’s acquisition of Whole Foods have focused on how the deal could affect the cost of food, home delivery services, competition in the retail space and our overall shopping experiences. While it’s still too early to predict what exactly Amazon will do with hundreds of new brick and mortar grocery stores, here are three possible implications for farmers and the land they rely on to grow our food. 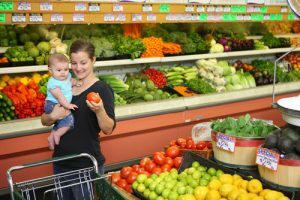 As of last month, organic products represented more than 5 percent of all grocery sales in the US – and organics have been one of the strongest areas of growth for many retailers and grocery stores. Visiting my friend and Iowa corn farmer, Tim Richter. Before installing a new heating system for your home, you’d want to conduct an analysis to make sure it’s worth the money, right? 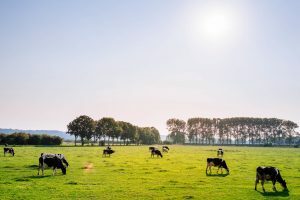 The same logic applies to farming – before a producer considers implementing conservation practices or new technologies, he or she will need to know how those practices will affect an operation’s bottom line. Despite some good anecdotal information and several isolated field trial studies, the reality is we don’t have nearly enough information on the economic impacts – good or bad – of individual conservation practices. That means we cannot yet make an ironclad business case that will persuade the majority of farmers to implement conservation practices. There are several key reasons for the dearth of information, and that’s partly my fault. Yesterday, U.S. Department of Agriculture Secretary Sonny Perdue announced a massive reorganization of the agency. 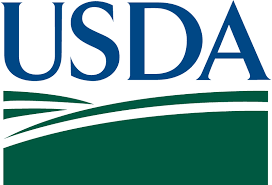 Among other changes, the Secretary plans to create a new Undersecretary for Farm Production and Conservation to oversee the Farm Service Agency (FSA), the Risk Management Agency (RMA), and the Natural Resources Conservation Service (NRCS). Previously, NRCS reported to the Undersecretary of Natural Resources and the Environment, and both RMA and FSA reported to the Under Secretary for Farm and Foreign Agricultural Services. On the surface, combining conservation and farm productivity programs makes sense, since sustainability is almost always good for a producer’s bottom line. Reducing duplication and bureaucracy between these agencies could streamline efforts to implement conservation practices while protecting farmers’ incomes. However, a lot remains to be seen and will depend on who fills the Undersecretary position. The U.S. Senate will confirm the Secretary of Agriculture today, empowering former Georgia Governor Sonny Perdue to lead an agency with a $155 billion budget, some 100,000 employees and ultimate responsibility for our nation’s food security. Over 80 percent of this budget goes toward farm programs, food stamps, school meals and other mandatory spending programs. The remainder goes to protect farmers’ livelihoods, rural economies and the environment – but according to the Administration’s budget proposals, this pot of funding could be cut by over 21 percent. 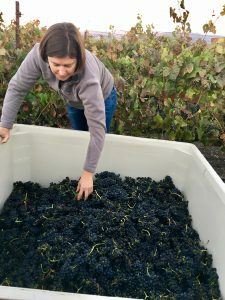 Retaining current funding levels for the U.S. Department of Agriculture (USDA) – and conservation programs in particular – ensures that farmers can remain productive during periods of extreme weather, protects habitat for wildlife without sacrificing profitability and improves on-farm efficiencies. 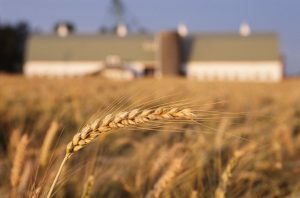 Secretary Perdue will need to advocate on behalf of farmers to protect these programs – and he’ll need help from the private sector, since the federal government alone cannot maintain farming as a core industry in America, make sustainable agriculture the norm or feed a growing population.